Deforestation of the Amazon Forest is a huge problem in Brazil, which saw a 28 percent rise in the rate of deforestation from August of 2012 to July of 2013. An estimated 2,255 sq miles were cleared out in that time frame, reported the BBC. These numbers are especially staggering when one takes into consideration that the Amazon rainforest is considered to be one of the world's most crucial natural defenses against global warming. 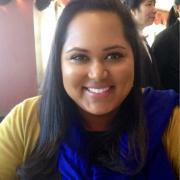 Shutterstock/And Inc. Since the Industrial Revolution, human activity has destroyed the natural environment and is responsible for climate change. While not everyone blames mankind’s actions, a 2013 report from the United Nations’ Intergovernmental Panel on Climate Change (IPCC) concluded with 95 percent certainty that people are to blame for at least half the climate change in the last half-century. "Climate change is a present and growing threat to economic development, and the goals of reduction of extreme poverty and the promotion of shared prosperity," said Erick Fernandes, the adviser for Agriculture and Rural Development in the Latin American and Caribbean region for World Bank, to Latin Times. "Unless the world takes bold action now, a warming planet threatens to put prosperity out of reach of millions, roll back decades of development gains and making it impossible to end extreme poverty by 2030." In Latin America, global warming has already made its mark with corals being bleached by warm temperatures, glaciers melting, cities becoming vulnerable to rising sea levels, and more. 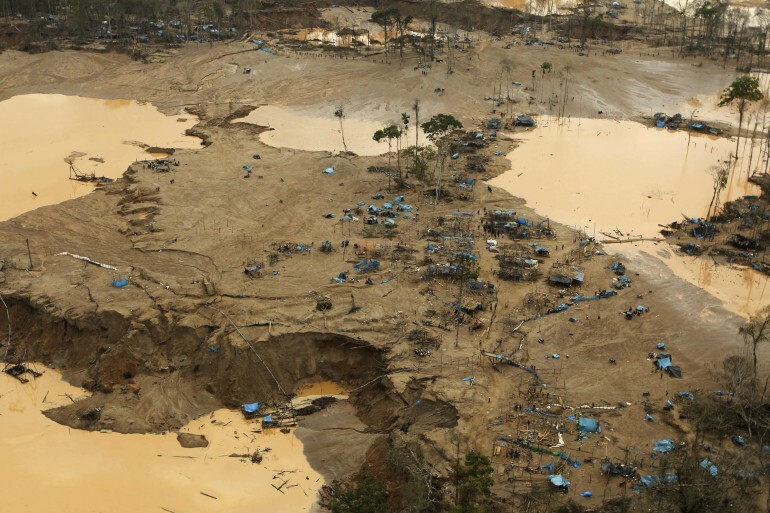 And it’s not just global warming that is threatening nature in Latin America: other forms of destruction (e.g. 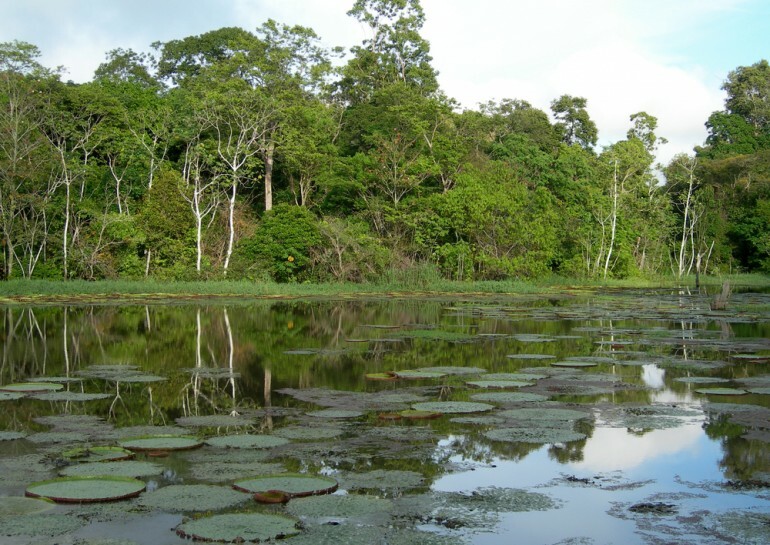 logging in the Amazon) is proving to be detrimental to biodiversity. In fact, according to The World Bank, Latin America is responsible for a small portion of global carbon emissions -- 12.5 percent, to be exact--but the region is the most affected by the temperature spike. 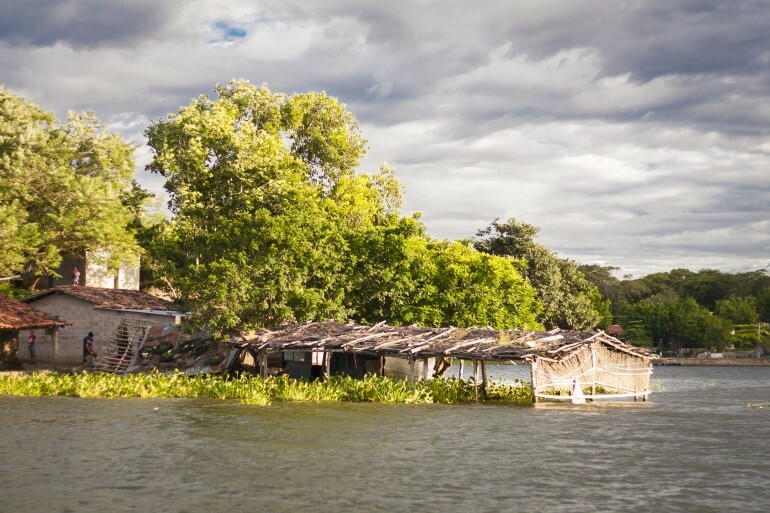 "It is imperative for Latin America to scale up low carbon development approaches that also explicitly enhance resilience to climate and associated shocks at local, national, and regional scales," added Fernandes. "Latin American countries can contribute to both reduce greenhouse gas emissions (mitigation) and to enhance resilience to projected climate impacts (adaptation) by: reducing deforestation and enhancing reforestation and afforestation; ensuring the region's infrastructure can withstand the new climatic 'extremes'; prioritizing a landscape approach to land use as a means to effectively manage multiple threats; promoting climate smart agricultural landscapes via diversified cropping, improved livestock, agroforestry, and forestry systems for resilient and enhanced productivity and ecosystem services; implementing emergency response plans and early-warning alert systems; and developing social safety nets and insurance to protect the region's most vulnerable groups." 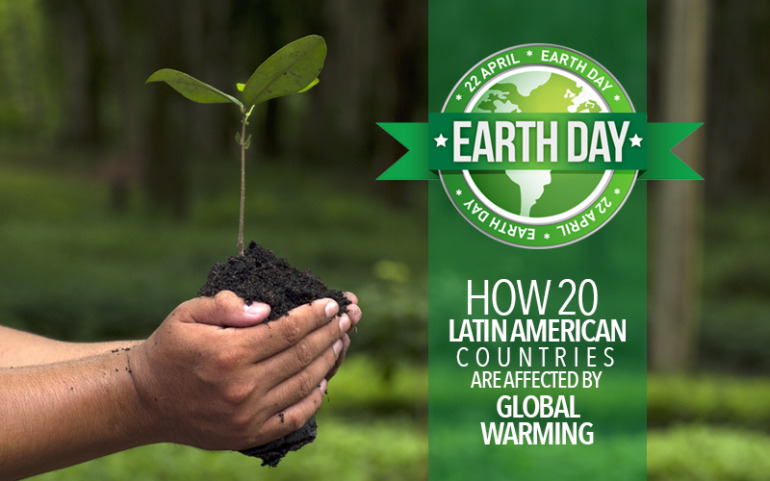 And while we cannot address each and every environmental and global warming concern that is plaguing Latin America, we have created a slideshow of one environmental problem for 20 Latin American nations (plus Puerto Rico!). Click the slideshow above or continue reading below to learn more about what each region is battling. 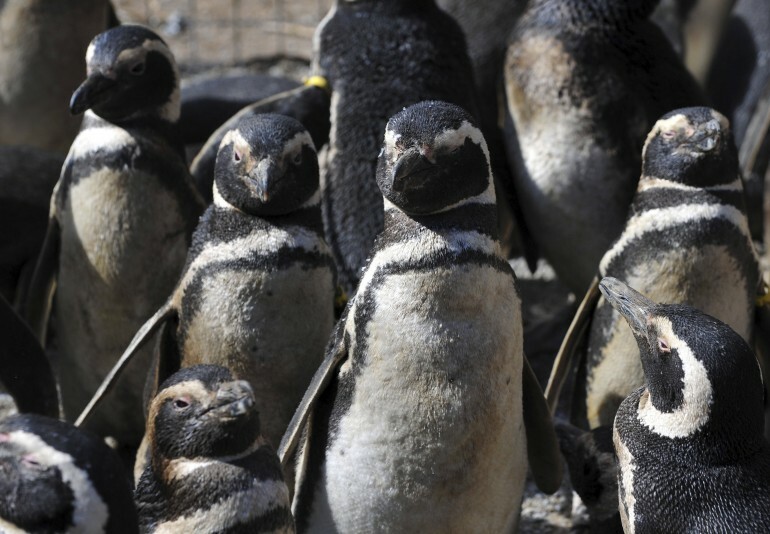 ARGENTINA: A new study from the University of Washington has found that severe rainstorms and extreme heat caused by climate change are causing a decline in the population of Magellanic penguins on the Punta Tombo peninsula in Argentina. In the past two years, the most common cause for the death of Magellanic penguin chicks was climate change since increased rainfall during breeding season has reduced their likelihood to live. BELIZE: The Mesoamerican Reef stretches over 625 miles from the coast of Belize, and passing by other Latin American countries, including: Guatemala, Honduras, and Mexico. 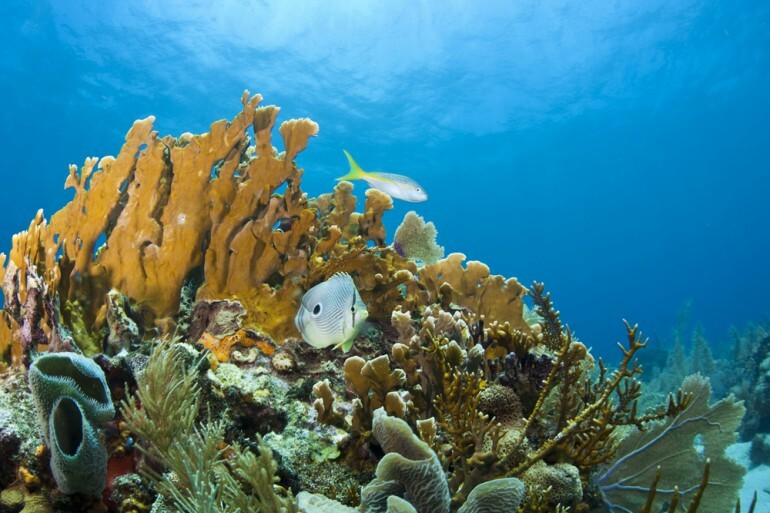 Home to over 500 fish species, 60 coral species, 350 types of mollusks and other marine mammals and living organisms, the Mesoamerican Reef is a crucial player in the ocean’s ecosystem. Due to global warming, and in turn, rising sea temperatures, there has been an increase in “bleaching” of coral reefs. The coral reefs get their color from the zooxanthellae algae that cover the polyps but rising temperatures prevent the algae from living. BOLIVIA: Retreating glaciers and climate change are threatening the water supply of Bolivians and in turn, their ability to live. A 2008 World Bank report found that most glaciers in the Andes would be gone by 2028 and this would affect 100 million people. And that's not all: Estimates suggest that a third of Bolivians do not have access to clean water. BRAZIL: Deforestation of the Amazon Forest is a huge problem in Brazil, which saw a 28 percent rise in the rate of deforestation from August of 2012 to July of 2013. An estimated 2,255 sq miles were cleared out in that time frame, reported the BBC. These numbers are especially staggering when one takes into consideration that the Amazon rainforest is considered to be one of the world's most crucial natural defenses against global warming. CHILE: Deforestation, air pollution, mining problems, soil erosion, and water shortages are all problems that affect Chile. The country, which is the home to many species of plants and animals in the world, also faces a loss of biodiversity, as many species are endangered. At least 16 mammal species, 18 bird species, 4 types of freshwater fish, and 268 plant species were threatened by extinction. 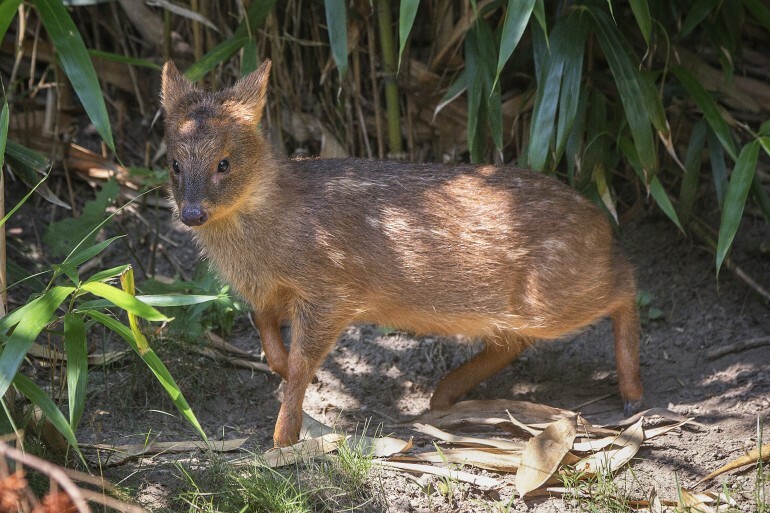 Some endangered species in Chile include: the South Andean huemul, tundra peregrine falcon, Southern Pudu, Chilean woodstar, ruddy-headed goose, and green sea turtle. COLOMBIA: If soil and water damage, illegal drug crops, and crude oil spillage wasn't enough, Colombia is also suffering from deforestation problems. According to Scientific American, a recent study found the link between the illegal production of coca and deforestation. The study, published in Environmental Science & Technology, finds a correlation between increased cocaine production and the square kilometers of rain forest lost. Led by Liliana Dávalos, an assistant professor of evolution and ecology at the State University of New York, Stony Brook, the study concludes that jungles closer to coca plots are more likely to be cut down. CUBA: Deforestation, water and air pollution, soil degradation and desertification are environmental issues that Cuba faces. Air pollution, for one, is caused by the simple fact that older models of vehicles are on the streets of the country. In fact, some reports suggest that there has been an increase in acid rain in Cuba due to a spike in air pollutants. And it's not just air pollution -- Havana Bay is filled with garbage and metals. 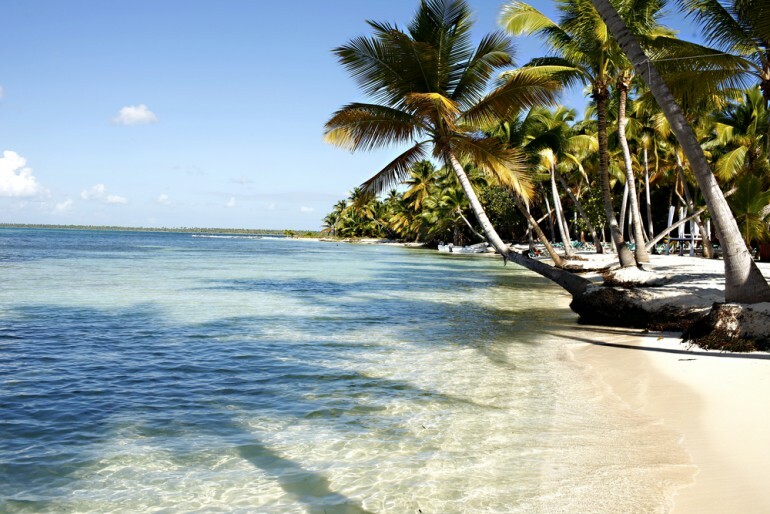 DOMINICAN REPUBLIC: The rising sea level could prove to be risky to the Caribbean, as coastal flooding and salt-water erosion would result in devastation. 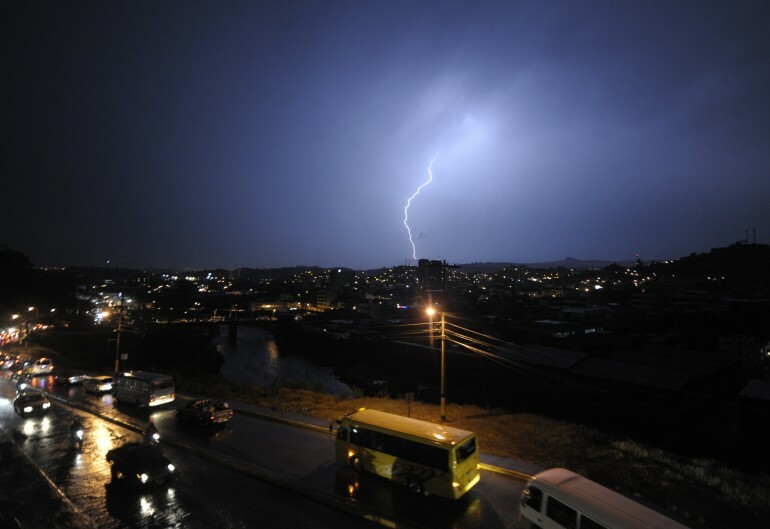 According to a World Bank study, the Dominican Republic’s capital, Santo Domingo, would be one of the five cities that would be affected by climate change. In addition to flooding, there is also an increased likelihood of storms and heavy rains and coastal erosion could be hazardous to those living on the coast. 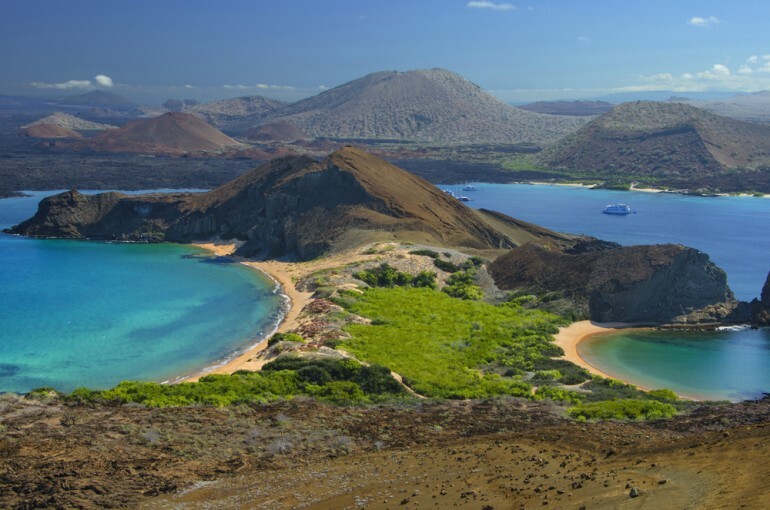 ECUADOR: The Galápagos Islands became a World Heritage Site in 1978, as it is the home to thousands of species that are found nowhere else in the world. 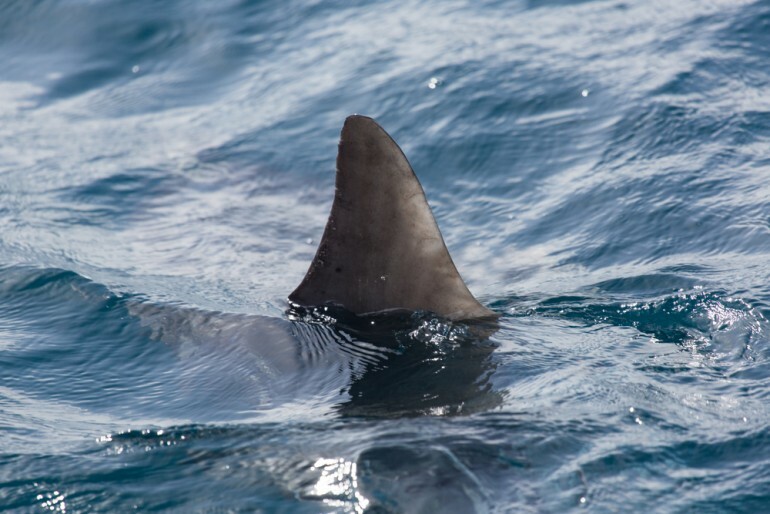 Many species on the island are threatened by many factors, including: pollution, waste, stress from tourism, overfishing, and illegal hunting. In fact, over 40 species on the Galápagos Islands are “critically endangered” due to the factors listed above. EL SALVADOR: With nearly 7 million citizens, El Salvador suffers from a wide array of environmental issue from feces contaminated water to exploitation of precious metals. In fact, with 32 unique mining projects in the nation, many toxic chemicals that are used in the process are dumped into water sources. Estimates suggest that 100 percent of El Salvador's water is contaminated by water and feces, including bottled water. 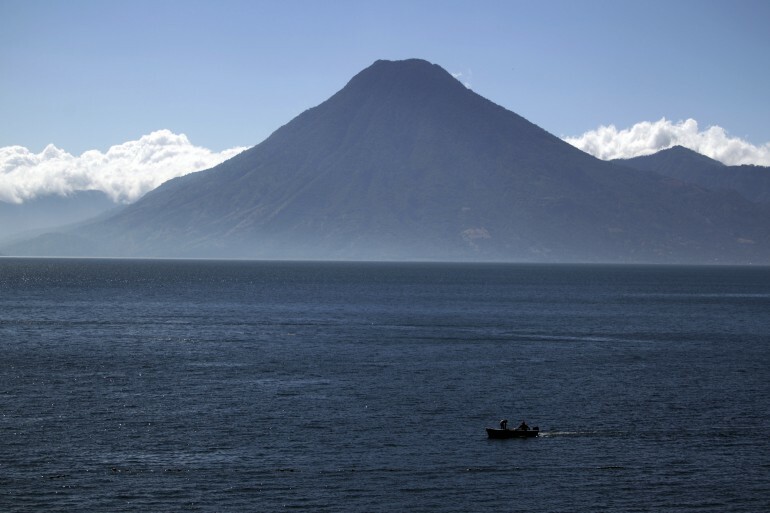 GUATEMALA: Lake Atitlán in Guatemala was once the epitome of natural beauty--it was described by Aldous Huxley in "Beyond the Mexique Bay" to be comparable to Italy's Lake Como -- but now the lake has lost its charm, courtesy of humans and ecological imbalance. The once blue waters have a thick brown sludge layering the waters, there is a strong odor, and University of California, Davis researchers found toxic bacteria in the water. Several neighboring towns use the lake to source drinking water, even though scientists have warned residents to avoid cooking with, bathing in, or consuming the water. The culprit? There are several playing factors, including: agrochemicals, raw sewage, litter, shore development, and economic and demographic pressures. HONDURAS: Of all the countries, a study by The NGO Centro Humboldt, found that Honduras was amongst countries most affected by climate change. Each year, global warming claims 329 people cites the Global Climate Risk Index 2013. The cause of the deaths are extreme weather, including: hurricanes, floods, and storms. MEXICO: Around the world, air pollution claims 500,000 to 1 million lives a year, costing 2 percent of GDP, according to World Bank. 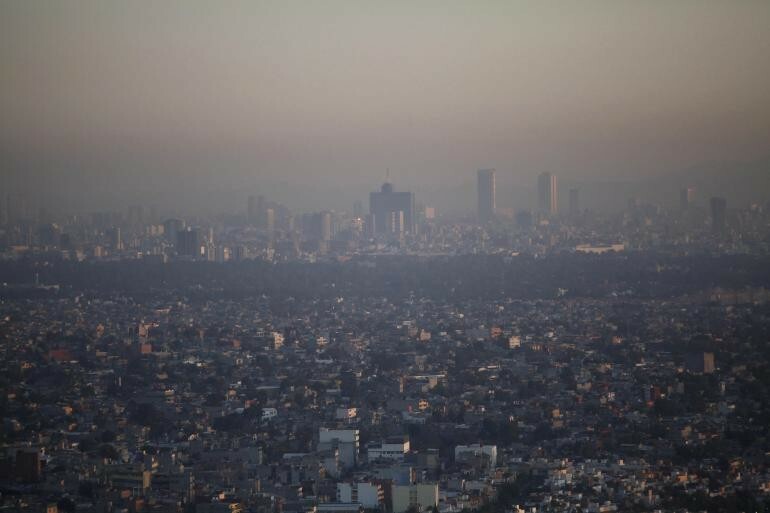 A 2012 report by the International Clean Air Institute, titled "Air Quality in Latin America: A Panorama," found that Mexico City still has a significant pollution problem. It should be noted that Mexico City has improved significantly after being called the most polluted city on the planet by the UN two decades ago. That said, the report points out that the city still produces 150 percent of the ozone contamination recommended by the World Health Organization (WHO). NICARAGUA: Rising temperatures have caused many problems in Latin America but in Nicaragua, they’re taking a toll on the coffee industry. How so? An infection called Hemileia vastatrix plagues 70 percent of the world’s Arabic production. Originally from east Africa, the coffee rust fungus cannot survive in temperatures below 10 C, which means coffee fields located 1,300 meters or higher were immune. But as of the last three years, courtesy of climate change, the infection has been making its way into most of Central America’s coffee fields and this has led to a 30 percent reduction in coffee production. 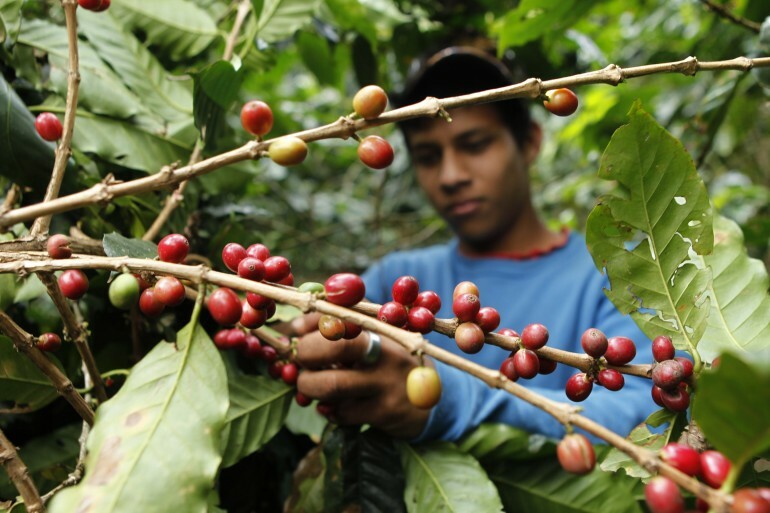 In fact, Oxfam has even cited coffee to be one of the crops that will be directly affected by climate change. 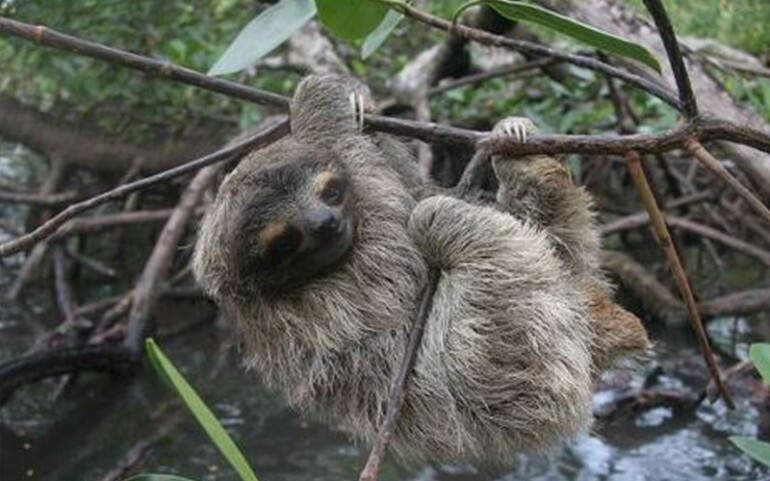 PANAMA: In Panama, the mangroves of Isla Escudo de Veraguas is the natural habitat of a rare pygmy three-toed sloth (Bradypus pygmaeus) that is considered to be critically endangered, as the species numbers anywhere from 79 to 200 in the wild. Only in 2001 did the species, which is slow moving and surprisingly adept at swimming, get recognized for being different from other sloths. A major factor in the dwindling population of the species is the fact that its natural habitat is slowly reducing. 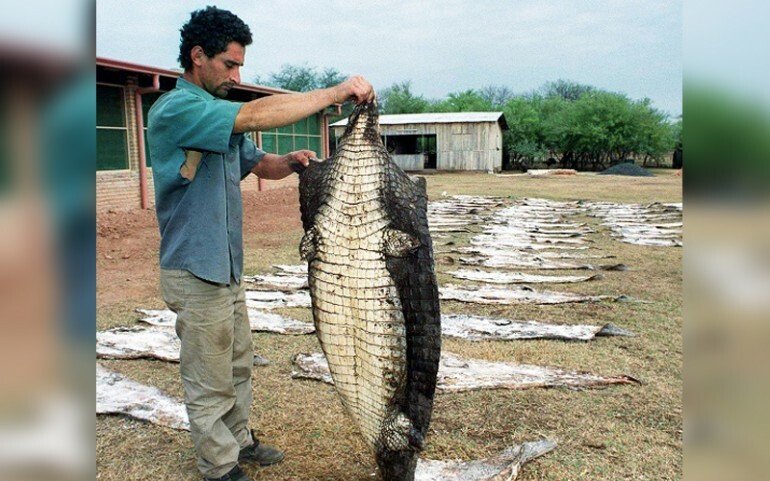 PARAGUAY: The illegal hunting of crocodiles in Paraguay, specifically the Caiman latirostris species, is common. Crocodile skin is used to make high-end luxury bags and other accessories and as such, the illegal market is booming. And the ones that are not killed also are threatened by starvation, as irrigation efforts have dried up their natural habitats. 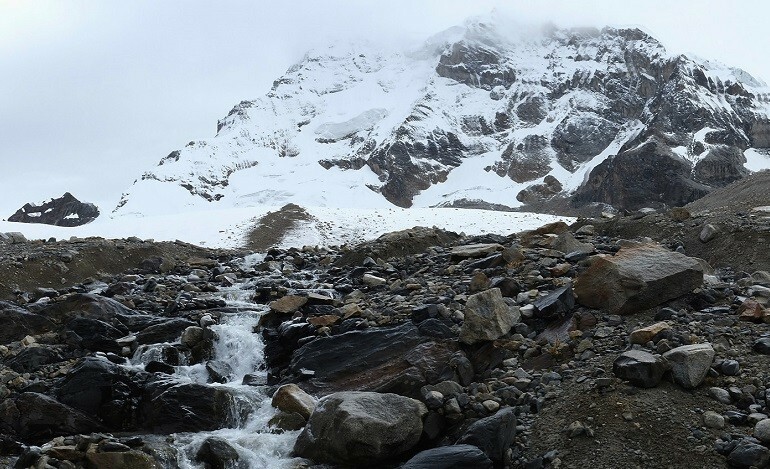 PERU: The Quelccaya Ice Cap in Peru has been melting at an alarming rate for years, and in turn, the tropical glacier is slowly getting smaller and smaller as each year passes. 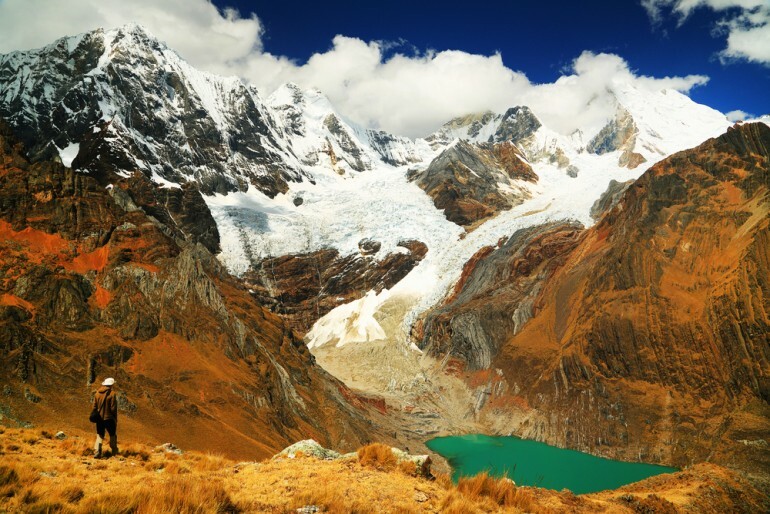 In fact, experts have estimated that glacial ice in the Peruvian Andes that took roughly 1,600 years to form has melted away in a mere 25 years. Similar to the other melting glaciers around the world, the culprit behind this glacier melt is none other than global warming. a recently published study in the journal Geology has confirmed that rising temperatures are responsible. Unfortunately, it's not just the Quelccaya Ice Cap that is at threat -- the Pastoruri Glacier in Peru has melted to be half its size in the lat 20 years, and currently, scientists estimate that the glacier will cease to exist in the next decade. PUERTO RICO: Puerto Rico has a solid waste problem and it’s one that is growing with time. The island has limited disposal space and generates massive amounts of trash. 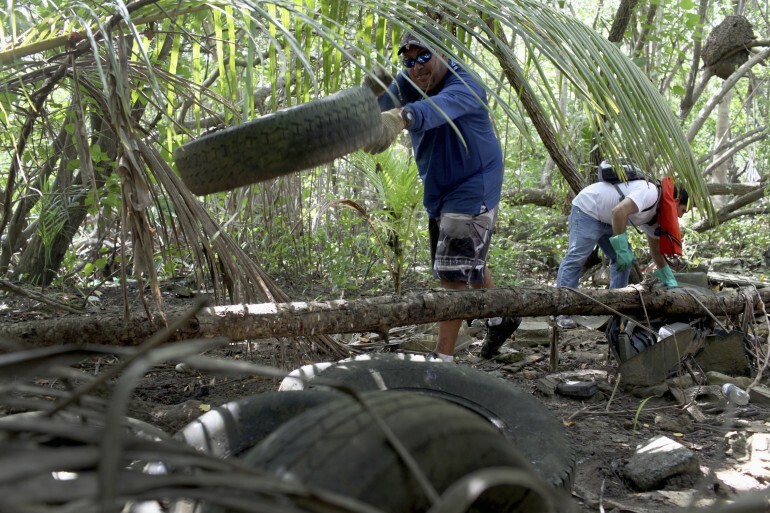 Just last fall, volunteers helped clean out the San Juan Bay Estuary -- in a span of hours, they removed 12,600 pounds (5,700 kilograms) of trash. The San Juan Bay Estuary is home to 300 types of plants, 124 kinds of fish, and 160 species of birds. There is so much trash in the wetlands of Puerto Rico that garbage blocks the entrance of the Martin Pena Channel and even cuts off the ocean’s flow. 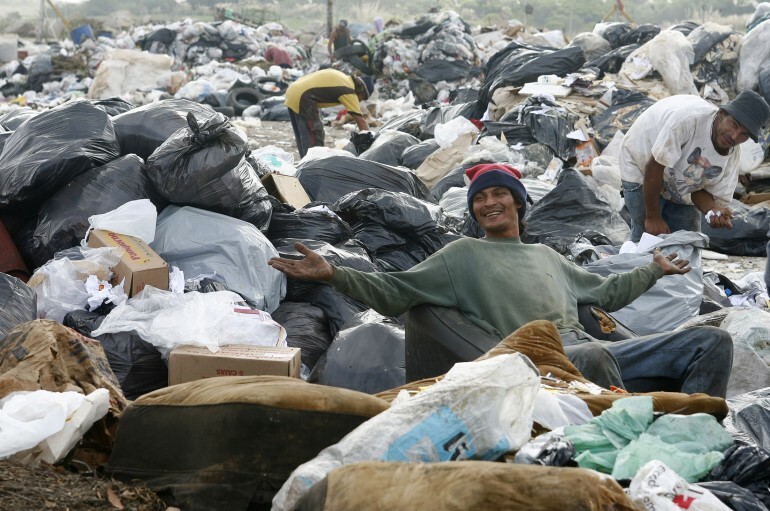 URUGUAY: Waste management is a significant problem in Uruguay -- so much that there is a career to be made out of garbage picking. In Montevideo, it has been estimated that at least 15, 000 people make their living from collecting garbage and eating, wearing and using things found in the garbage. In turn, the quality of life of the people who pick waste for a livelihood is disputed in the nation. VENEZUELA: Ranked top 10 in the list of the world's most ecologically diverse countries, Venezuela suffers from select environmental issues, including: sewage pollution in Valencia Lake, the third highest deforestation rate in South America, and oil and urban pollution in Maracaibo Lake. 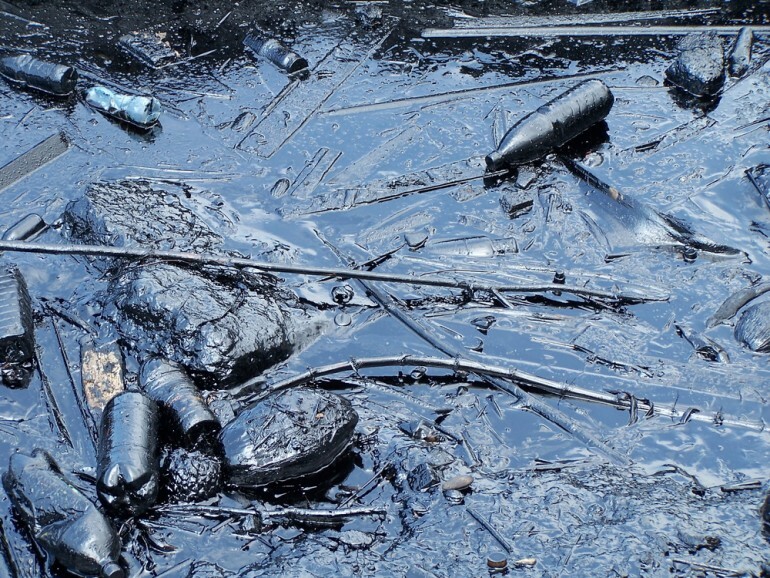 A few years ago, several oil leaks filled the Maracaibo Lake with crude oil. 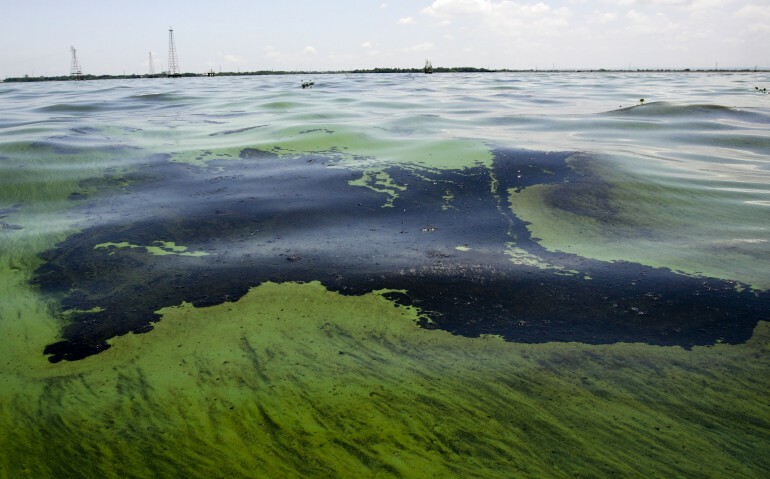 And while the leak does not compare to the bigger spill in the Gulf of Mexico, the Maracaibo Lake has suffered from smaller oil leaks for decades, which is taking a toll on the environment and the ecosystem in the lake.